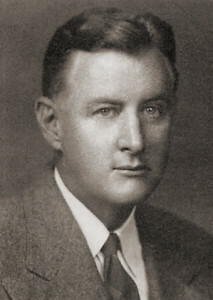 A professor of American history at Johns Hopkins (1946–1961) and Yale (1961–1977), Woodward was regarded as the most important analyst of the post-Civil War history of the South. His landmark 1955 book, The Strange Career of Jim Crow, demonstrated that legal segregation in the South was not rooted in time-honored Southern custom (as apologists claimed), but was the deliberate product of legislation that followed the defeat of Populism as recently as the 1890s. Woodward’s argument provided a cultural basis for the federal desegregation legislation of the 1950s and 1960s by demonstrating that, historically, integration, not segregation, was the norm—even in the South.